​ Calling all WOMEN! Become a LAMB member when joining Montana Nazarene Church! We have ladies retreats in spring and fall...weekly Life group...have wedding/baby showers... involved in church events... encourage one another... and most importantly serving others as God uses us! 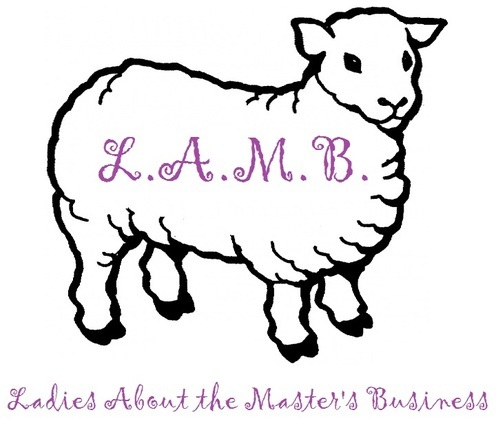 Next LAMB Meeting: May 13, 7:00 p.m. Mother's Day Luncheon: May 4, 11:00 a.m. Wear your fanciest dress and get ready to walk the red carpet, because we are ALL daughters of the King! Tiaras will be available for everyone. Women and girls aged 12 and up welcome! The Ladies Life group will be resuming on Wednesday, May 8 at 7:00 p.m. We will be studying The End of Me by Kyle Idleman. ​Please let us know if you are interested in joining this group.